Useful turquoise t-shirt. 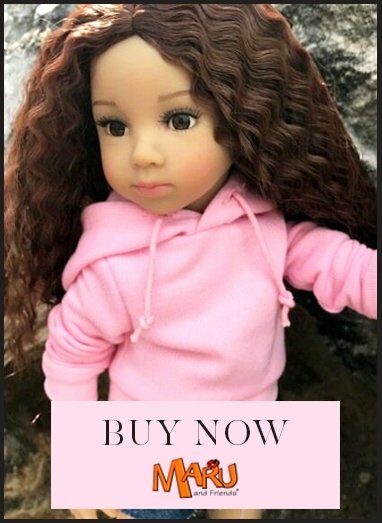 Good for boy or girl dolls. Fastens at the back with velcro.